Education and particularly higher education has been a critical component of bringing change in a society and a nation. To address the issues relating to equity, accessibility, quality and infrastructure has been a prime concern for the State Government. Haryana has taken extensive steps in the direction of imparting quality higher education, to increase the Gross Enrollment Ratio (GER) and to produce such students who are able to take the global challenges. 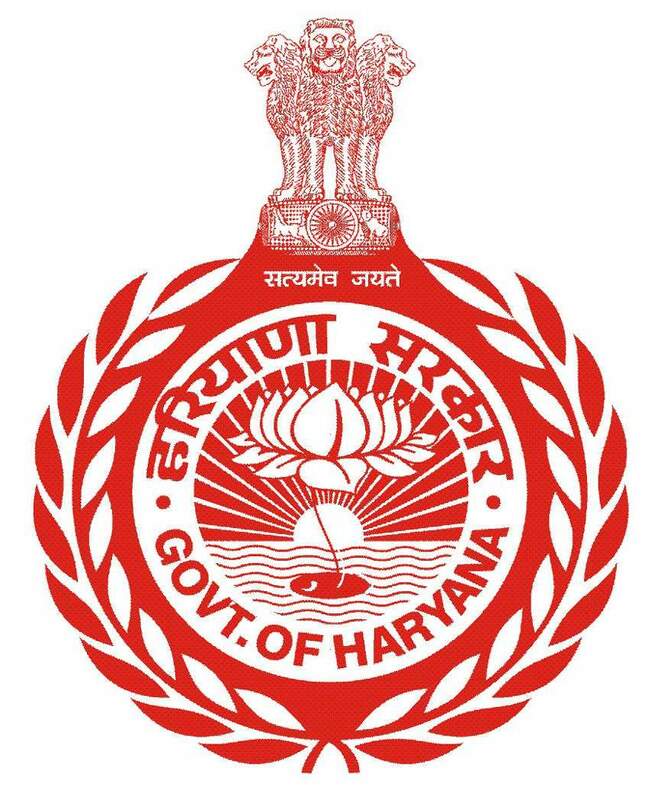 The vision of the higher education is to make Haryana a knowledge-based community by fueling its Higher Education landscape to respond to both local and global challenges and also to create a culture of quality and excellence at an individual and institutional level in all aspects of Higher Education.